Opening hours: The working week is generally from Sun-Thu with some businesses open Saturday mornings. Government offices: 7:30am-2:30pm. Banks: 9:30am-4:30pm. Private businesses: 8am-12pm and 4pm-8pm. Tourist information: Saudi Tourist & Travel Bureau Ltd. 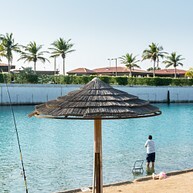 The constant buzz of life on the 35km-long Corniche is a microcosm for the whole city. 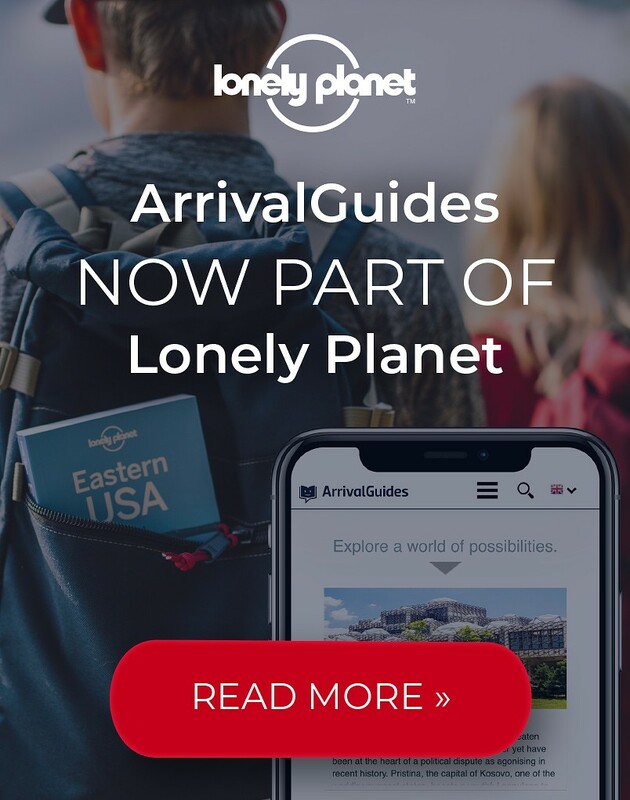 There is no better place in the city for people-watching, as throngs of students, lovers, families and elderly couples stroll along the coast or enjoy a picnic and the sea breeze. 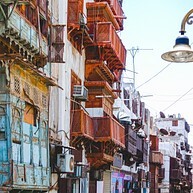 The city of Jeddah dates back to the 7th century, when it was founded by fishermen in what is now the Al-Balad neighborhood. The area still retains its ancient feel, boasting some of the oldest and most beautiful buildings in the city, made of traditional coral stones and wood. 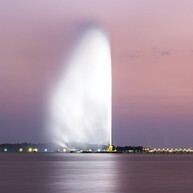 Located just off the Corniche in the waters of the Red Sea, King Fahd's Fountain is the tallest of its kind in the world. The water reaches a dizzying height of almost 300 metres. 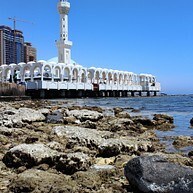 No walk along the Corniche would be complete without stopping to admire it. Also known as the White Mosque because of its beautiful while marble exterior, this impressive architectural feat juts out over the water, creating the illusion that it is floating, particularly when lit up at night. Pilgrims on their way to Mecca often make a point to stop here to admire the building and worship. For a look at the rich sea life in the area and around the world, check out the Fakieh Aquarium. It showcases a wide range of aquatic species, including turtles, sharks, an array of colourful fish and many more forms of marine life. There are also some entertainment options for children and a buffet restaurant in the complex. The dolphin show should not to be missed. Jeddah's massive old walls were built to protect the city from Portuguese attacks coming from the Red Sea. Although the wall no longer stands, the six impressive gates and towers can still be admired throughout the city. The gates are attractively illuminated after dark, so a nighttime stroll through the old town in search of the gates is a great way to explore Jeddah. Seafood lovers will not want to skip Jeddah's famous fish market. It can get a bit hectic (not to mention smelly), especially during the morning's catch sale which takes place every day, where the absolute freshest specimens can be bought. Even if you end up not buying anything, the market is a unique experience. The nearly 2,500-year old history of the Jeddah area is showcased in this superb museum, which has exhibitions on everything from pre-islamic history, though pre-modern civilizations, to the rich Islamic cultural heritage of the city. 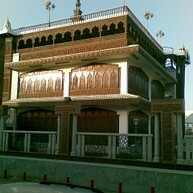 The complex also contains a mosque and the facade of an old castle.